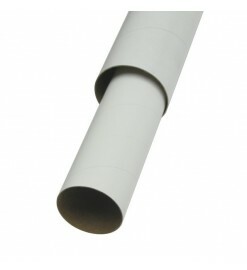 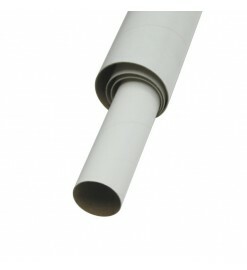 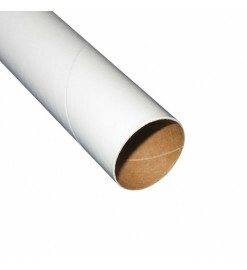 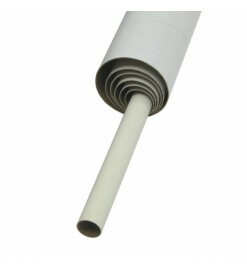 Klima body tubes are made of strong and lightweight kraft cardboard, with a white finish. 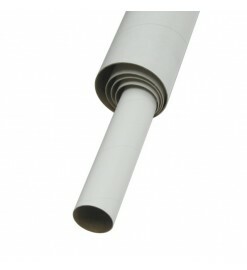 They are available in metric sizes and used in all Klima and Quest rockets. 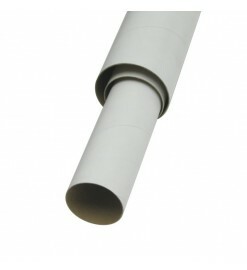 They can be used as spare parts to replace damaged parts, or to make your personal projects. 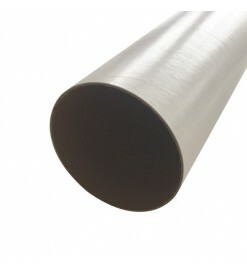 Klima There are 8 products.